"Every detail was executed flawlessly." 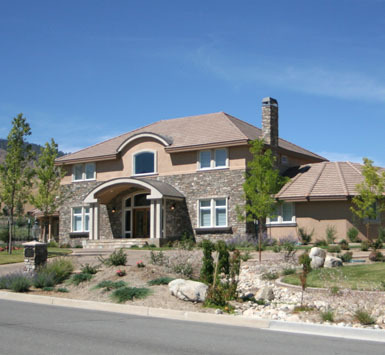 DG Hand has provided residents of Northern Nevada with custom home construction since 1978 and in that time has built over 65 homes. Customers come to DG Hand with a vision, and DG Hand helps materialize that vision into a home of their dreams. Whether it’s a modernized design with contemporary elements or a timeless project with distinctive architecture, DG Hand has proven to discerning families that we are the ideal builder to partner with when undertaking such a large investment. "DG Hand added so much to our building experience. They gave us great insight and proposed ideas to make things better. They tried new things, and I could tell they were thinking how to improve our home the entire way through."